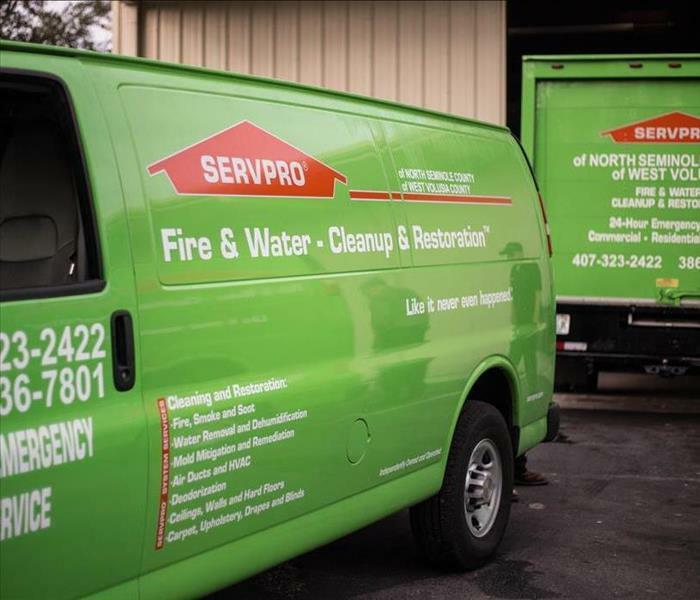 Proudly serving Volusia County for over 34 years - SERVPRO of West Volusia provides exceptional restoration and remediation services for both residential and commercial properties. Because emergencies tend to not abide by a schedule, our highly trained and experienced crews are dedicated to responding immediately; operating 7 days a week with 24-hour emergency service. SERVPRO of West Volusia is locally owned and operated, so we are part of this community too. When you have a cleaning or restoration need, we’re already nearby and ready to help. We take pride in being a part of the De Land, FL community and want to do our part in making it the best it can be.